Agar is a compound that is derived from algae. It contains many nutrients, and bacteria can thrive on it. It is gelatinous, and is created by mixing powdered agar with water and adding heat. This serves to sterilize the surface and makes it a thick liquid. After this liquid is poured into sterile Petri dishes, it solidifies into a gel and can be used as a medium for bacterial growth. 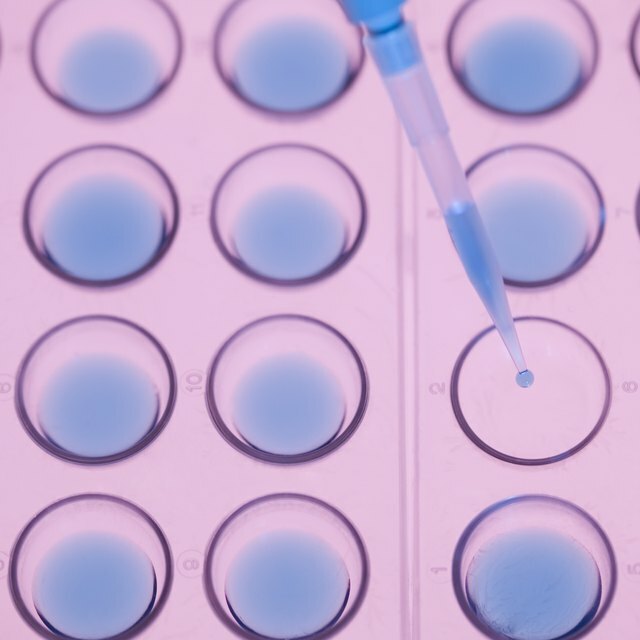 Swab the surface from which you are interested in culturing bacteria. This can be a countertop, toilet seat or drinking fountain. Make sure the swab is sterile when you begin, and place it back into the sterile container when you are finished swabbing. This will prohibit the introduction of bacteria from sources you are not interested in. Remove the top of the petri dish. Keep it in your hand, and do not lay it on any non-sterile surface, or you may introduce bacteria onto it. Remove the swab from its protective cover. Gently swipe the swab back and forth on the surface of the agar plate. Take care not to press too hard, as the surface is delicate and may be damaged. Make a zig-zag pattern, and do not touch any part of the agar twice. Replace the top to the petri dish. Place the petri dish into an incubator set at approximately 37 degrees Celsius. This is the temperature at which most bacteria thrive, and is the temperature of the normal human body. If you do not have an incubator, you can keep the Petri dish at room temperature, but it may take longer for the bacterial colonies to form. After 24 to 48 hours, remove the petri dish from the incubator and examine the growth of the bacterial colonies. It is safest to observe these bacteria through the top of the dish, as opening the dish can spread the bacteria (which are now higher in number) into the surrounding air. 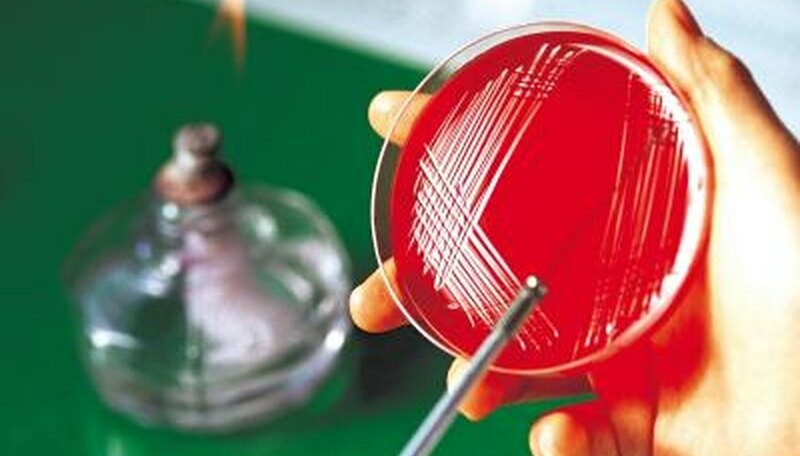 There are specific agar gels available for the growing of specific types of bacterial cells. Use caution when discarding the agar plates. You may want to spray a little disinfectant on the surface if you are worried about spreading the bacteria. Lehman, Christine. "How to Grow Bacteria in Agar." Sciencing, https://sciencing.com/grow-bacteria-agar-4500194.html. 24 April 2017.